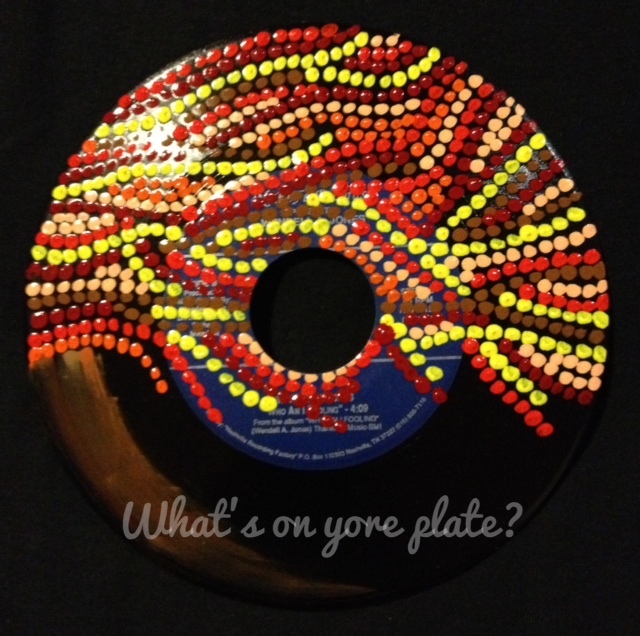 Just in time for fall, well kinda… | What's on yore plate? I love the little beads that form this pattern. They flow really well.